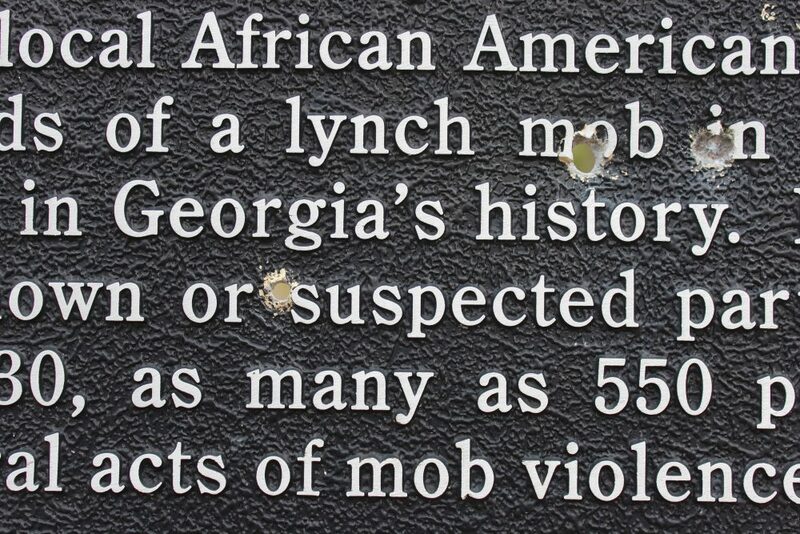 In Lowndes County, Georgia, by the side of State Road 122, stands a historical marker for “Mary Turner and the Lynching Rampage of 1918.” The metal marker describes in plain language a May 1918 spree of mob violence. After a white farmer was murdered, the mob killed at least 11 African Americans. That name is forever etched into my memory … into my existence, as an artist, a writer, a woman, a mother, a human being.